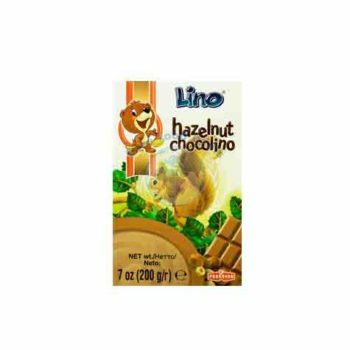 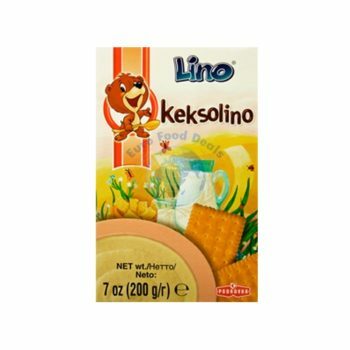 Medolino – cereal flakes enriched with honey and vitamins. 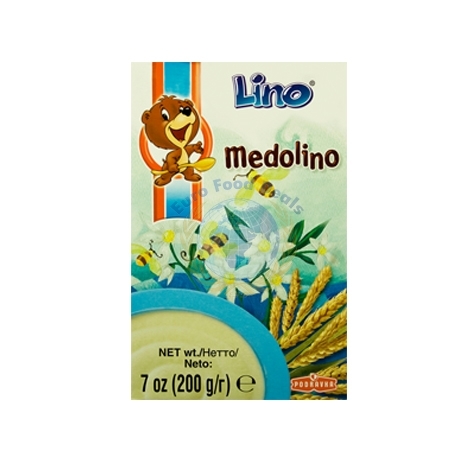 Medolino – cereal flakes enriched with honey and vitamins.No cooking required. 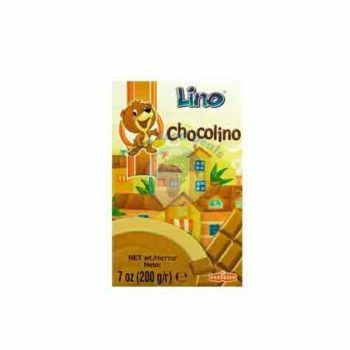 Enough for 12 servings.